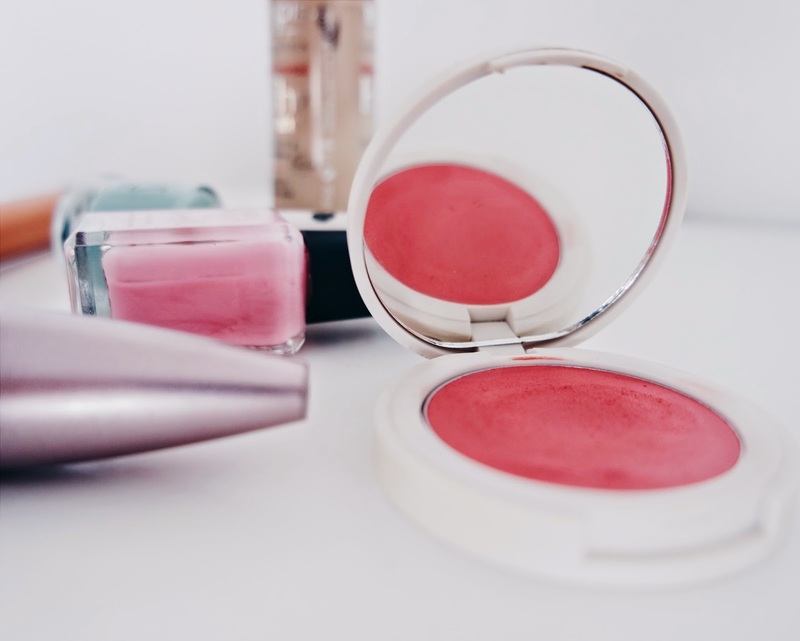 Topshop Cream Blusher in Flush - Cream blushers are perfect for spring and summer. They're light on the skin and keep you looking lovely and rosy. This colour looks scary in the pan but on, it's a lovely pretty pink! 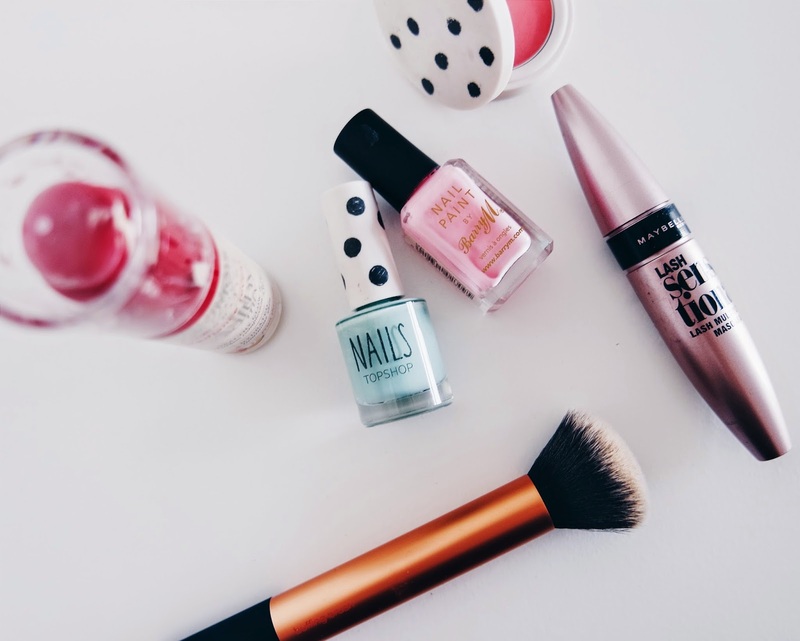 Barry M Strawberry Ice Cream Nail Polish - If spring isn't the time to be wearing pastels, then when is? This baby pink shade is great for adding a girly vibe to any look. Real Techniques Buffing Brush - This brush is great for blending in foundation and creating that flawless look that we all want during the warmer weather. Bourjois Healthy Mix Foundation - This foundation leaves your skin well covered but feeling like you're barely wearing a thing. It's the best budget foundation i've ever had. Highly Recommend! I just picked up the Maybelline Lash Sensational mascara myself and I am in love with it already.